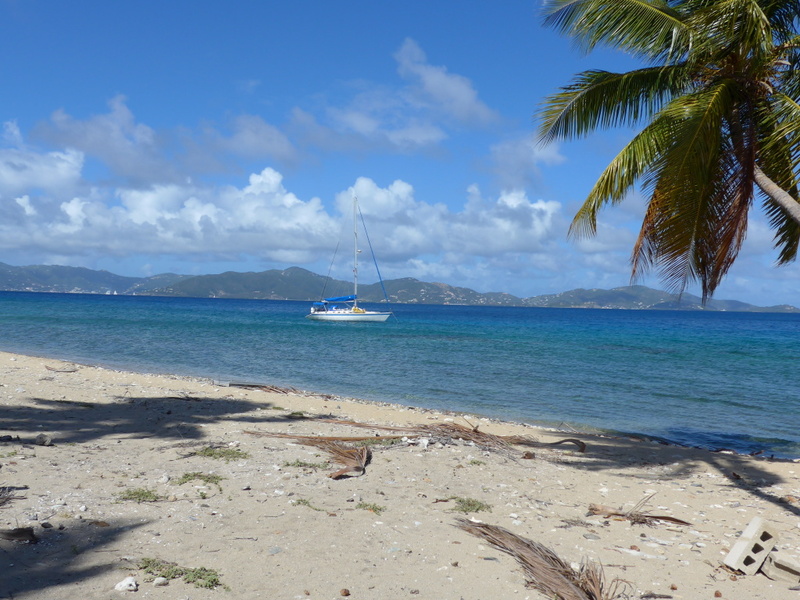 Start Your Yacht Charter in the USVI … soon! 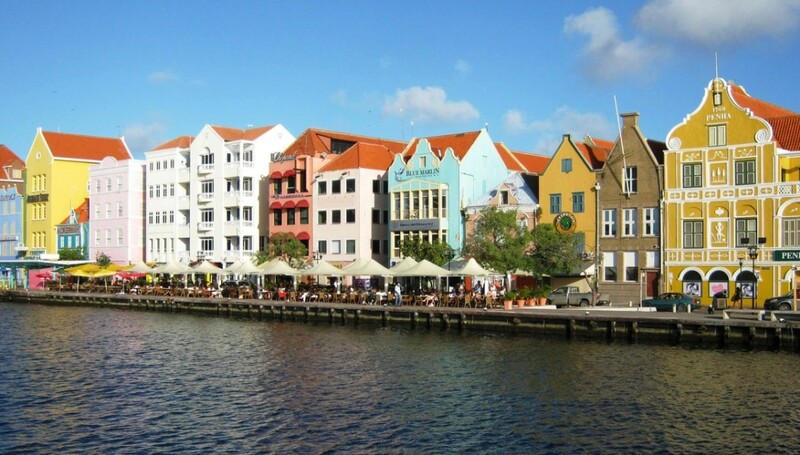 An All Inclusive Family Sailing Vacation will Make You a Hero! 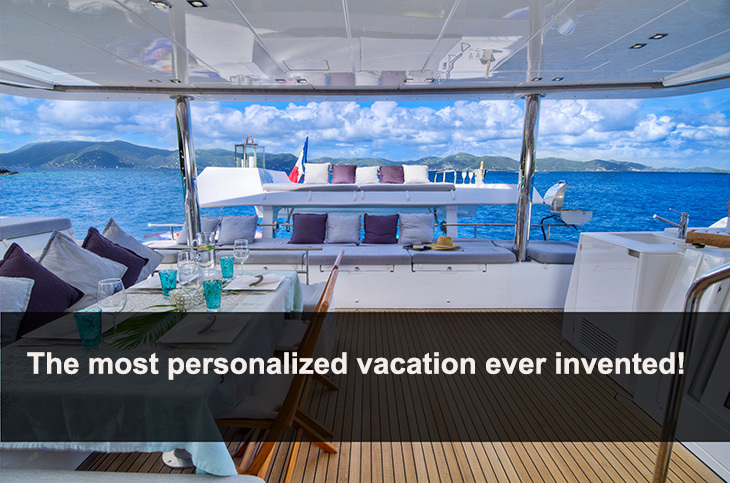 Affordable Luxury Cruises on Private Yachts. Take your kids on a real pirate adventure!